Many people believe that moving is one of the most stressful situations you will go through. Certainly, if you don’t have the right resources and assistance it can be a very stressful experience. However, when you have experts on hand to help, it takes the stress out of your move. 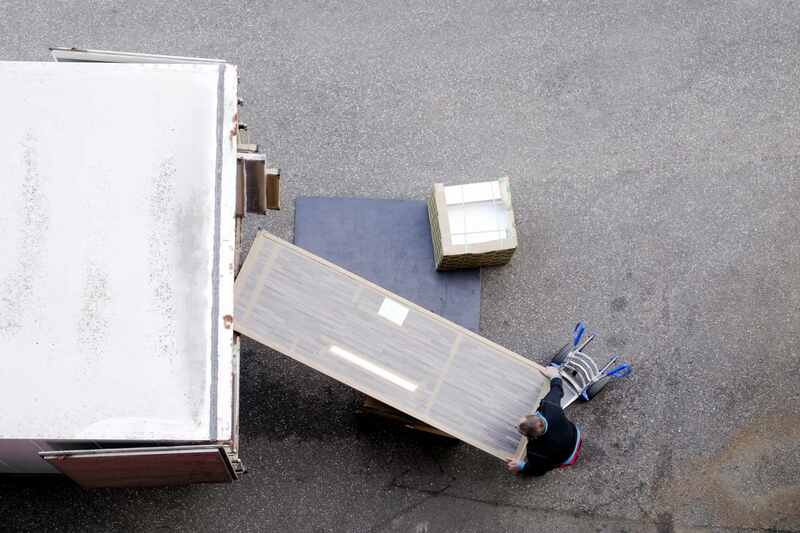 Whether you are moving home or business premises, having the right London removal company can make a big difference. 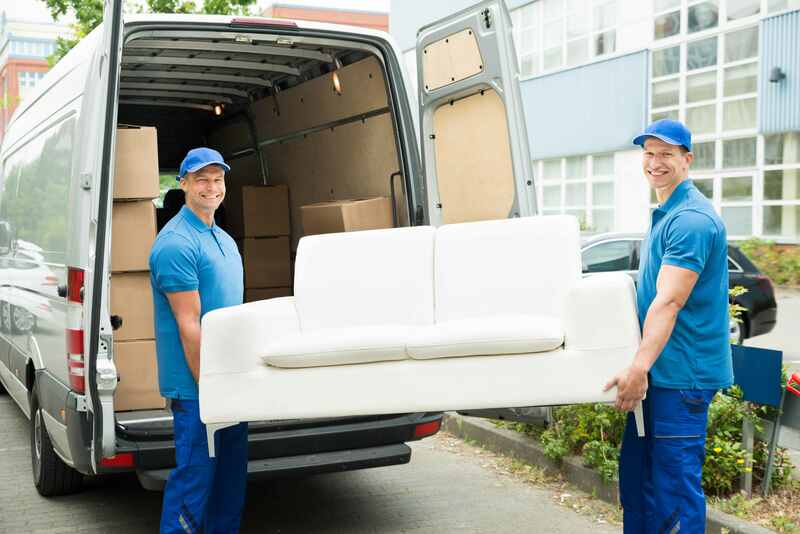 Making sure you find an experienced and reputable removal company in London means you can look forward to a stress-free move and a service that is delivered by professionals. As one of the leading removal firms in London, you can rely on our expertise and experience when it comes to getting you from your old location to your new one. Many people are looking for removals in London but some make the mistake of using a company that does not have the necessary experience, expertise, or even a good reputation. It is important to remember that while price is important it certainly shouldn’t be the sole consideration when making your choice. 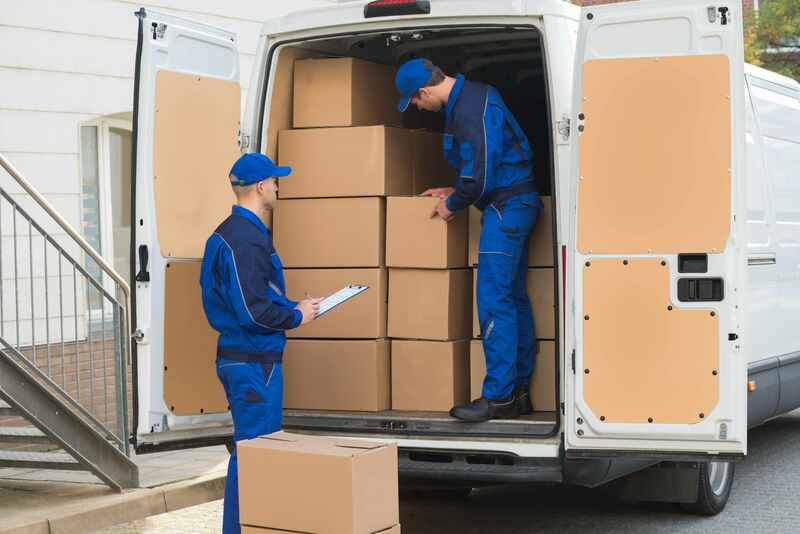 Finding a reputable removal company in London that charges competitive rates is far better than finding a substandard one that charges really low prices because this will end up costing you more in the long run as well as causing you a lot of hassle and stress. 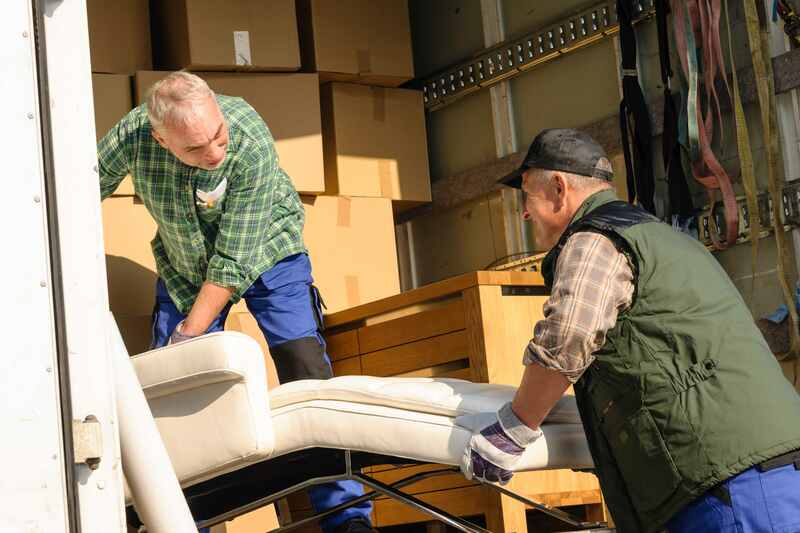 Fortunately, when you turn to is for office and house removals in London, you get to benefit from the expertise of professionals with years of experience. 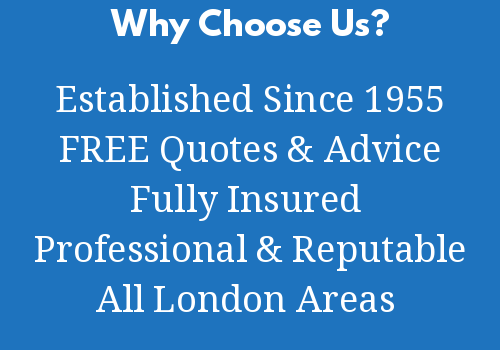 We offer a range of benefits, which is why so many businesses and residents turn to us for their removals in London. When it comes to your London removal company, it is vital to find one that is reliable, efficient, and professional. 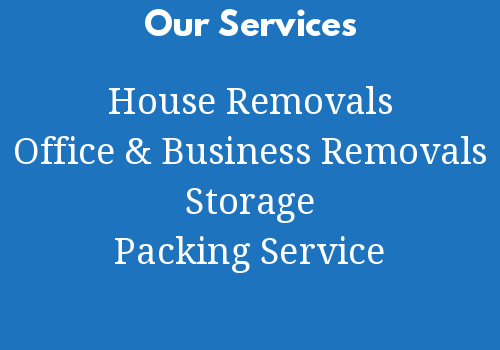 These are qualities you will benefit from when you come to us for your business and house removals in London. Those that have moved home or office in the past will already know how stressful it can be. Most people are eager to get the job done as quickly, efficiently, and smoothly as possible with minimal disruption. With our expert service, you can look forward to a move that is swift, efficient, and goes without a hitch. You will be able to rely on our experts to provide a professional service, turn up on the date and at the time arranged, and get you moved without any issues. In addition, you have the added peace of mind that comes with using a London removals firm that is not only experienced and reputable but also fully insured for your total protection. When it comes to business moves, the speed and efficiency of your move can have a big impact on your downtime and business operations. This is the last thing you want because it ultimately affects your bottom line, disrupts your staff, and has a serious negative impact on your business. When you turn to our professionals, you can avoid these issues. We will ensure your move is as stress-free and efficient as possible with minimal disruption. This means you can get back on track without delay with a move that runs smoothly from start to finish. Likewise, it can be very stressful for those moving home to deal with moving their worldly belongings from one place to the next while also juggling work, family, and other commitment. When you have our professionals on hand, there is no need to worry. 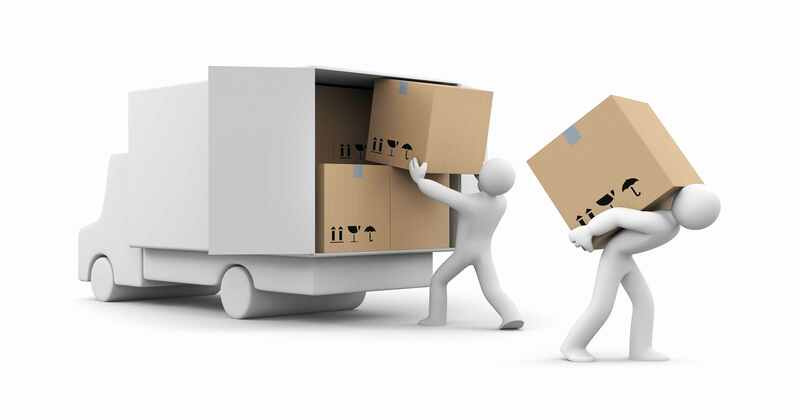 We will ensure your London house move goes without a hitch and that you are moved to your new premises as smoothly as possible without any problems. If you are planning to move home or business location, you need to get your removals booked as early as possible to avoid disappointment. We can provide you with free advice, information, and quotes to enable you to do this with ease. You then have the peace of mind that comes with having a reputable and experienced London removals company booked ready for your big move. This means you can get on with planning other aspects of your move without worrying about how you will get all of your belongings moved efficiently to your new location. So, give us a call today and speak to a member of the friendly team. We will be more than happy to assist as well as to arrange an inspection and provide you with a quote for your move.